The story that sparked a viral internet video sensation! 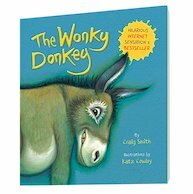 A hilarious read-aloud tale to get you braying with laughter, full of silly moments and rib-tickling artwork. Don’t miss this hilarious follow-up to Oi Frog! and Oi Dog! from the award-winning Kes Gray and Jim Field. 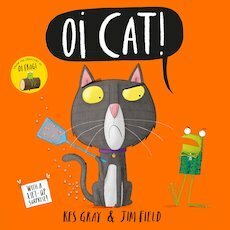 Shortlisted for the Laugh Out Loud Awards 2018, Oi Cat is a brilliant rhyming read-aloud text, jam-packed with animals and silliness – perfect for children and parents alike. Join jacket-spud superhero Supertato and his veggie friends on an adventure through the deadly Valley of Doom. 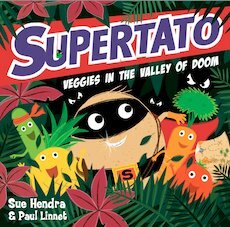 The latest in the Supertato series from children’s favourite Sue Hendra and Paul Linnet, the Valley of Doom will spark kids’ imaginations as they come along on an epic treasure hunt. She might only be tiny, but don’t laugh! Spyder is fully kitted out with super-cool gadgets. Plus, she can climb up walls and crawl under sinks – a really handy skill when you’re a spy. Now a birthday cake is under threat. 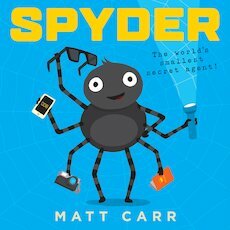 It’s time for Spyder to wriggle into action! 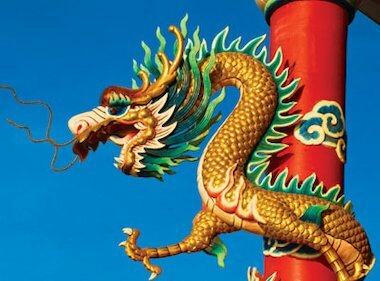 An uplifting tale of following dreams and saving the day. Another classic tale from the creators of The Gruffalo. 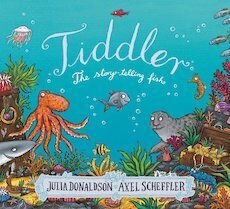 Who better to tell stories about than a little fish who tells a tale or two himself!